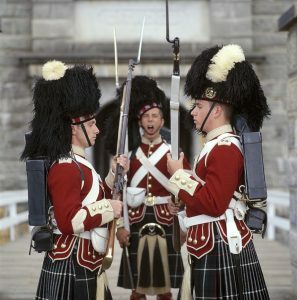 Please book your hotel early. 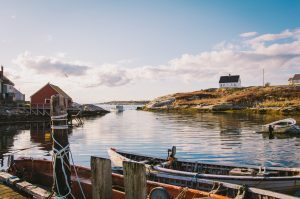 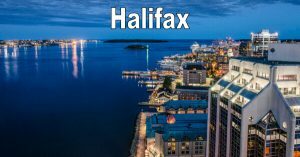 Halifax is tourist destination and hotels fill very quickly especially in the summer. 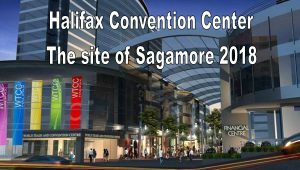 Also note that the 32nd Halifax Jazz Festival (July 11-15), overlaps significantly with the Sagamore conference (July 8-13), and hence hotels in the city will be FULL and quickly and so are the flights to Halifax. 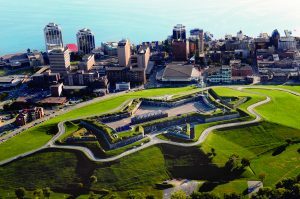 The following two hotels are highly recommended for their quality, proximity to the conference location (the Halifax Convention Center), and their discounted conference rates. 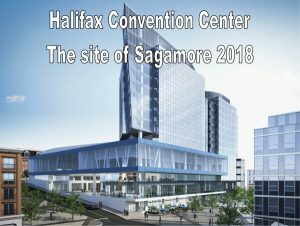 Delta Halifax: Book your group for Sagamore 2018 by Clicking on this Link . 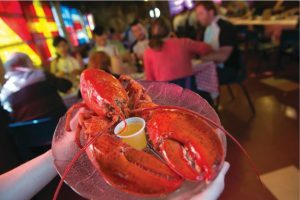 The Cambridge Suites: Book your group rate for Sagamore 2018 by Clicking on this Link .